The Reguliersgracht is an canal in the center of Amsterdam, it connects the Herengracht with the Lijnbaansgracht. The canal with its typical canal houses is part of the second phase of the canal development plan, which was built from 1658. It was originally intended to be a street and not a canal. In 1664 the canal was ready for building. 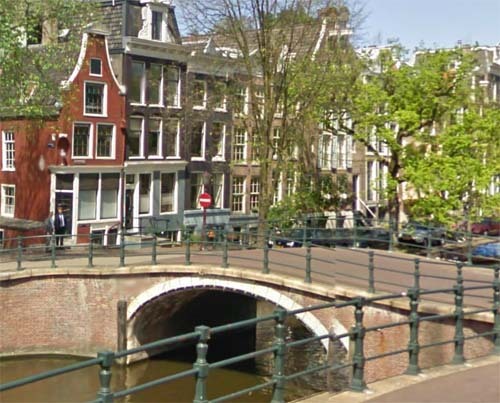 The Reguliersgracht is named after the Regular monastery, that between 1394 and 1532 stood outside the Regulierspoort, approximately at the place where now the Utrechtsestraat and Keizersgracht intersect. The canal began at the current Reguliersbreestraat. The part to the Herengracht in the seventeenth and eighteenth centuries muted. 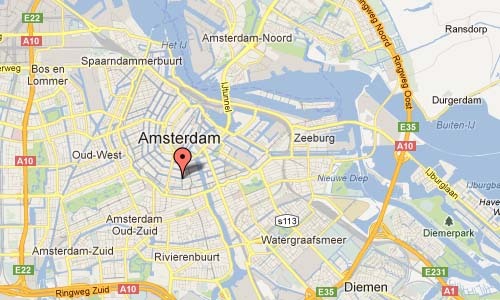 Here is now the Thorbeckeplein. 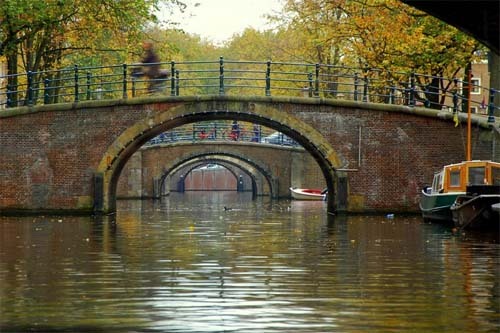 The canal gets its name from the Reguliersklooster, a convent that stood nearby from 1394 to 1532. Both of these names come from the Regulierspoort, one of the gates of medieval, walled Amsterdam, just west of Rembrandtplein (where the Munttoren now stands). 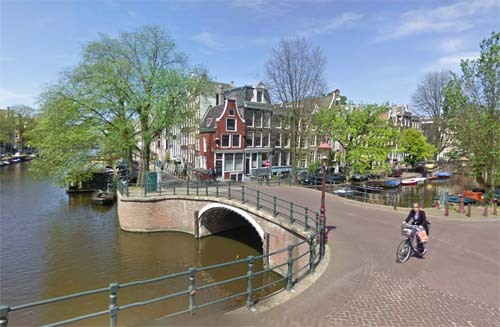 The city dug this canal in 1664, as Amsterdam expanded to accommodate its exploding population. The canal is famous for its seven humpbacked bridges, which give the Seven Bridges Hotel and the Seven Bridges Jazz Festival their names. Amsterdam city planners began filling in canals in the late 19th century to accommodate increasing horse-and-carriage traffic. 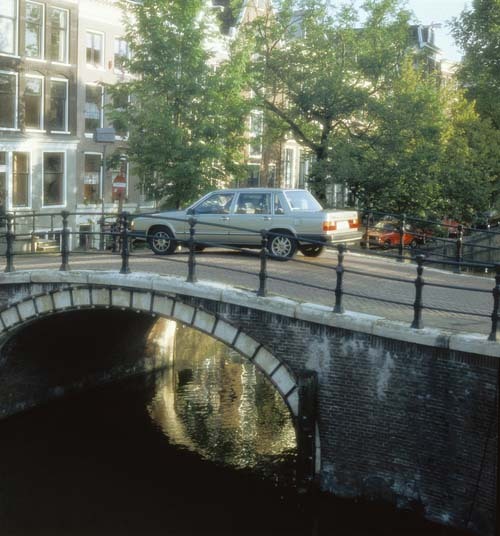 Fierce community protest saved the Reguliersgracht and its beloved bridges from this fate in 1901.